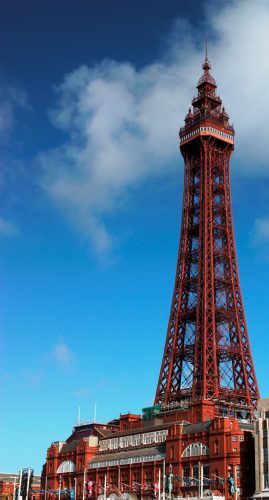 Influential has been appointed by Merlin Entertainments to handle the PR and communications for The Blackpool Tower. The brief includes the Grade I listed building as well as The Blackpool Tower Ballroom, The Blackpool Tower Circus, The Blackpool Tower Dungeon and The Blackpool Tower Jungle Jim’s. “We are thrilled to have this opportunity to work with Merlin Entertainments and The Blackpool Tower,” said Sara Wilde-McKeown, managing director at Influential. Influential has offices in Liverpool, Manchester and London. “We are delighted to be working with Influential this year. The Blackpool Tower and its five popular attractions had a very successful 2016 for visitor numbers and we believe 2017 can only better this due to the exciting offerings and events we will deliver across the next 12 months,” added Kenny Mew, general manager at The Blackpool Tower.